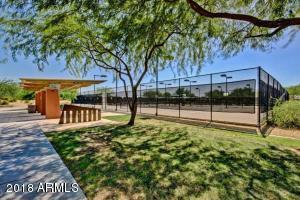 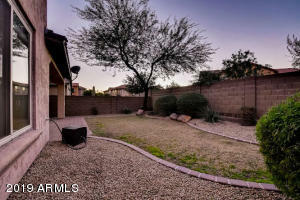 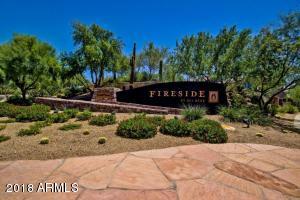 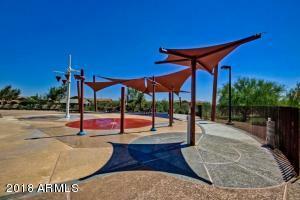 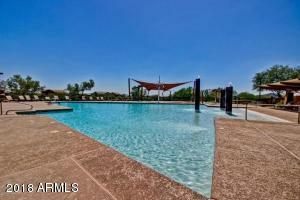 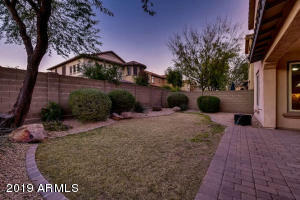 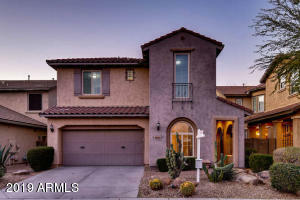 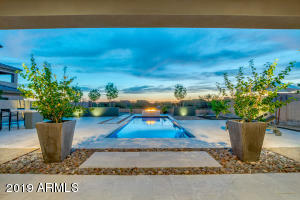 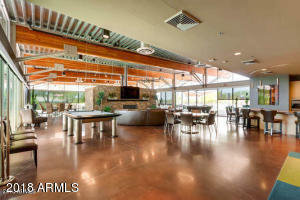 Fireside at Desert Ridge - best value in the community. 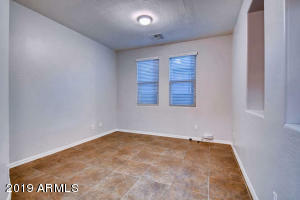 Brand new interior paint throughout. 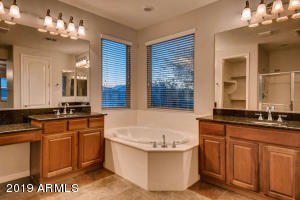 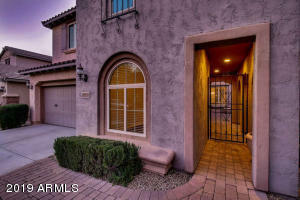 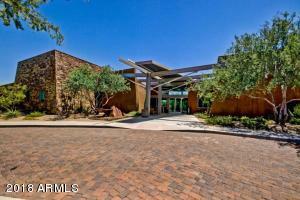 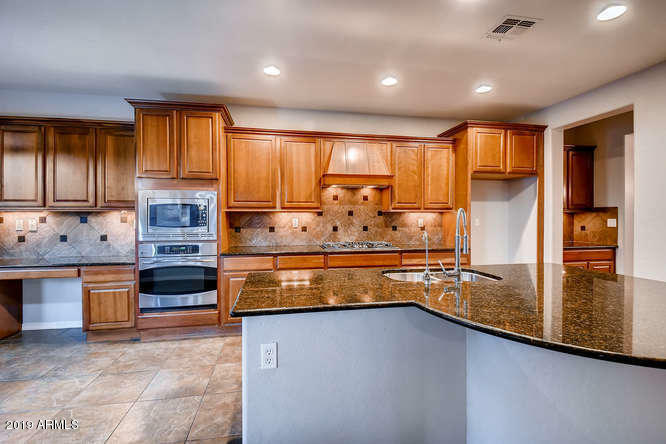 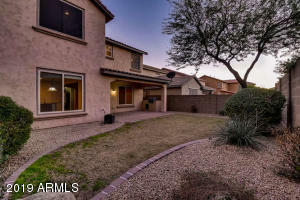 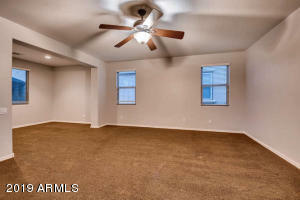 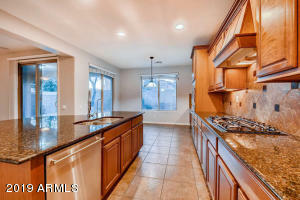 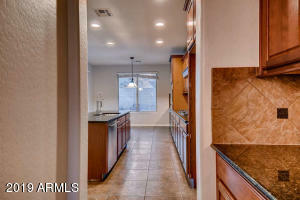 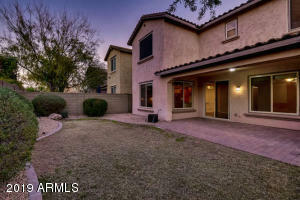 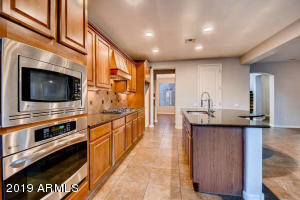 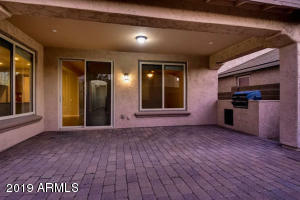 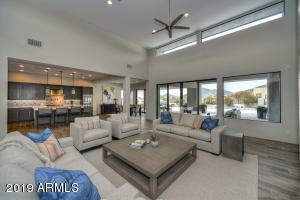 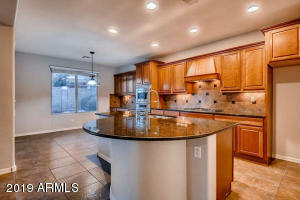 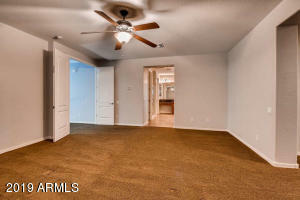 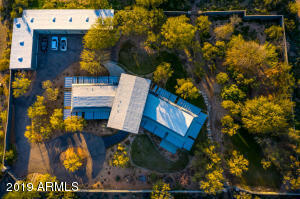 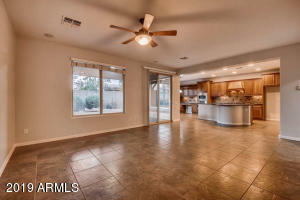 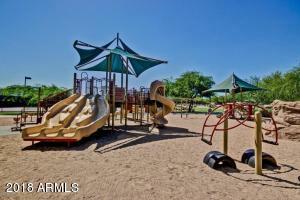 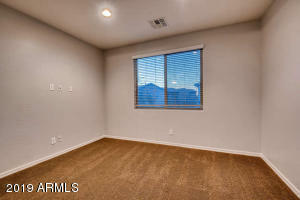 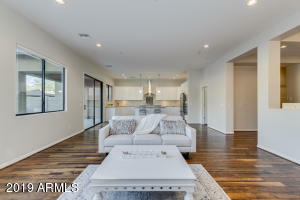 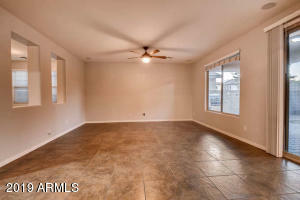 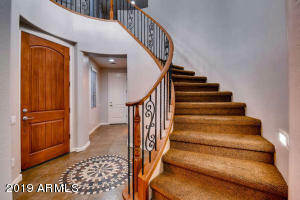 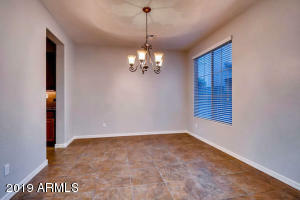 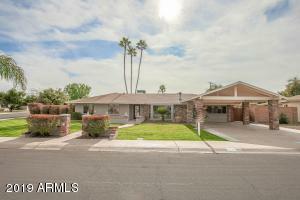 5bd/4.5ba with 3 car garage and separate entry casita. 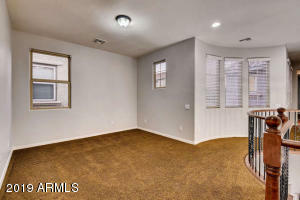 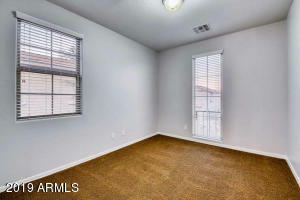 Large master with sitting area and office setup in master. 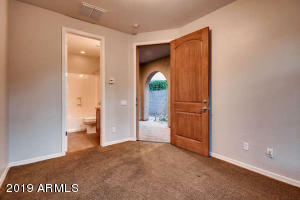 Separate tub and shower, two large walk-in closets. 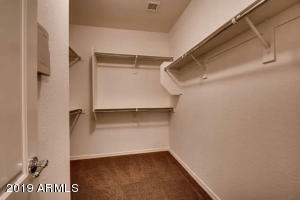 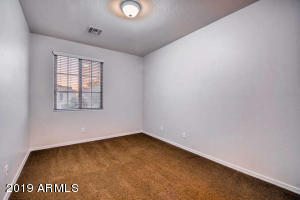 Ideal location minutes away from Desert Ridge shopping, HWY 101 and HWY 51 access. 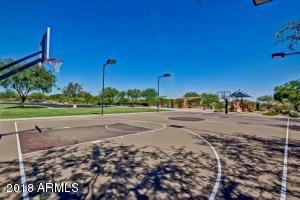 Top ranked schools Fireside Elementary, Explorer Middle School and Pinnacle High School minutes away. 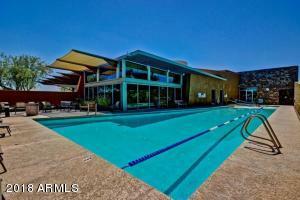 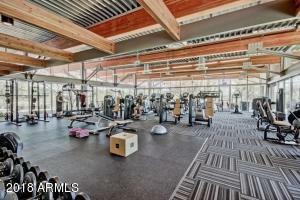 Community clubhouse, heated pool and spa, work-out facility and much more.